We rent out coolers for a monthly rate of $25.00 each. 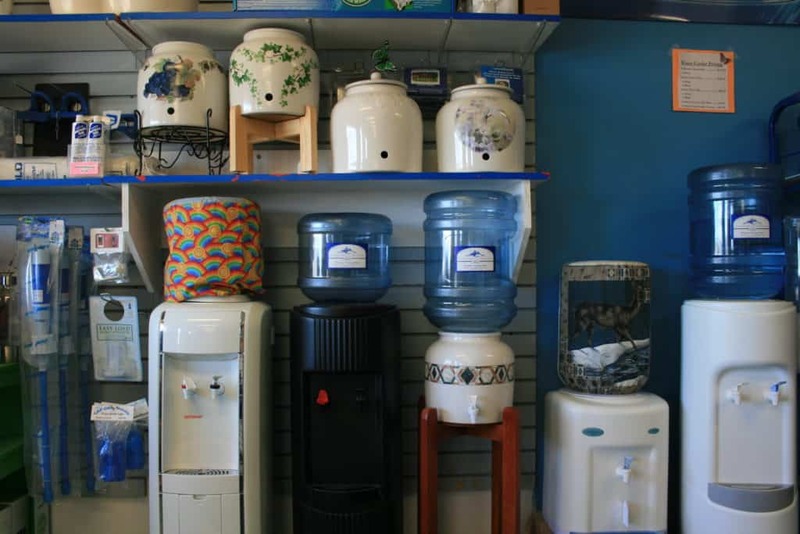 Water cooler display at Clear Arctic Spring’s retail location in Yellowknife, NT. Fill out the below form to order a water cooler.